The federal privacy watchdog is warning the Liberal government it must not trade privacy rights for commercial gain as it strives to position Canada as a global leader in the digital, data-driven economy. 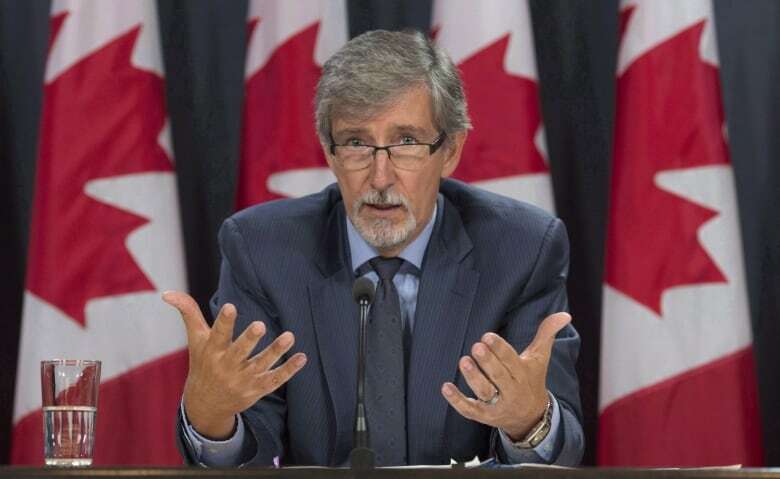 The federal privacy watchdog is warning the Liberal government that it must not trade privacy rights for commercial gain as it strives to position Canada as a global leader in the digital, data-driven economy. In a letter to Innovation Minister Navdeep Bains, Privacy Commissioner Daniel Therrien said the digital revolution is sparking debate on some of "the most fundamental questions of our time." While there are high hopes attached to the power of digital technologies and big data to drive productivity, growth and competitiveness, he warned we've reached a "critical tipping point" in the adoption of these technologies. Therrien said mass digitization is essentially reshaping humanity, putting privacy rights and democratic values at stake. "Recent events have shed light on how personal information can be manipulated and used in unintended, even nefarious ways," he wrote. "I am growing increasingly troubled that longstanding privacy rights and values in Canada are not being given equal importance within a new digital ecosystem eagerly focused on embracing and leveraging data for various purposes." Therien said he worries about the fact that, in public consultations, the government is asking how it can increase trust and confidence in data use "while not impeding innovation." That language, he said, suggests to Canadians that innovation is somehow in conflict with privacy, when innovation and privacy should be pursued in tandem. Bains launched a national consultation process on digital and data transformation in June. 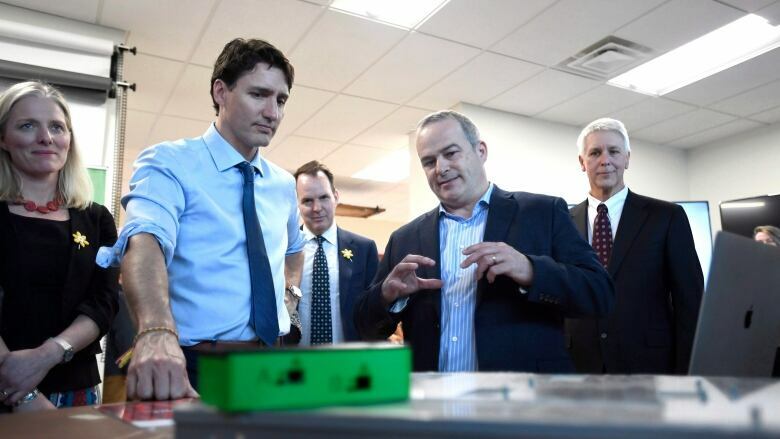 Its goal, says the government, is to help Ottawa "better understand how Canada can drive innovation, prepare Canadians for the future of work, and ensure they have trust and confidence in how their data is used." Roundtable discussions were held with businesses, academics, civil society representatives and others, while other Canadians were invited to share their views online. At the time, the government repeated its commitment to ensuring Canadians' personal information would be protected and secure. Contacted by CBC, Bains' press secretary Dani Keenan said the federal government "understands the potential of a data driven economy must be balanced against Canadians' right to have their data and privacy protected. "We thank the Privacy Commissioner for his insight and contribution to this national conversation."